cutting-edge, and comprehensive security services. 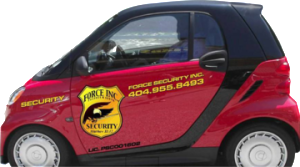 Force Security, Inc. doing business as Force, Incorporated was started in Atlanta, Georgia in 1998. 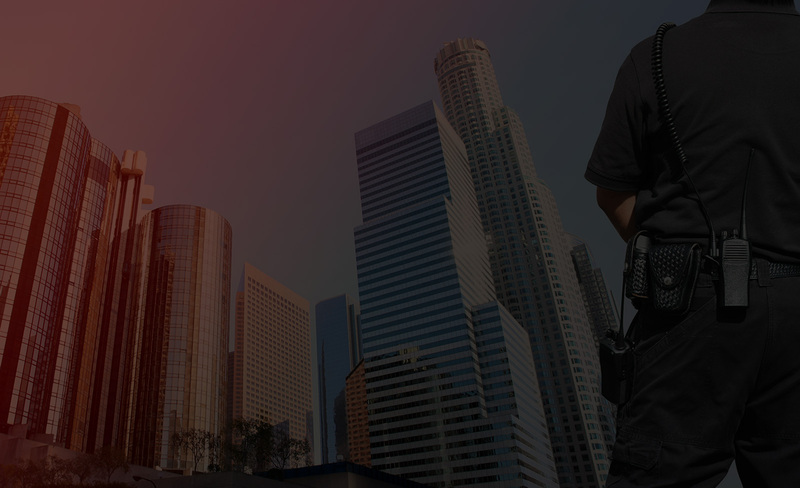 As a minority owned security guard and patrol firm, our executive team has over 25+ years of combined management experience in the private and government sectors where we consistently deliver superior law enforcement services. 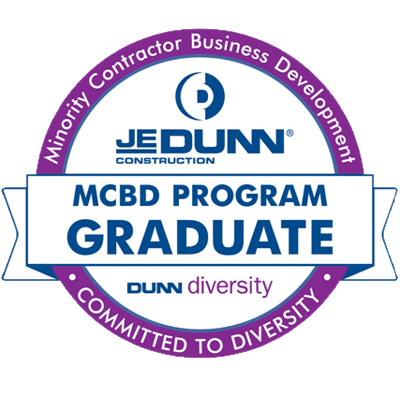 A total quality approach forms the backbone of Force, Incorporated which allows us to provide quality performance that can only be achieved through effective planning, execution and proper controls. We are certified and licensed by the State of Georgia as a private security agency under license number PSC001602. Force Inc. has experienced tremendous growth by providing quality, cutting-edge, and comprehensive security services. Since the 2001 terrorist attacks, security has become paramount and we provide the following to meet the ever changing security challenges.